Can you mortgage your way? Yes, you actually can. Did Backstreet Boys end up with a timeless classic? Looks like they did. The Lock and Shop Program allows your clients to lock the low rate available today, for 90 days while they shop, and has protection for the immediate future. If the rate goes down during that 90 days / before they enter a contract, they get the lower rate. So, yes, you can mortgage when you want, get the best available rate, and have time to shop. Brandon has done some homework and will share the true cost of waiting to buy. It's a great conversation starter with your clients who are stuck on rate or timing, or just on the fence in general. 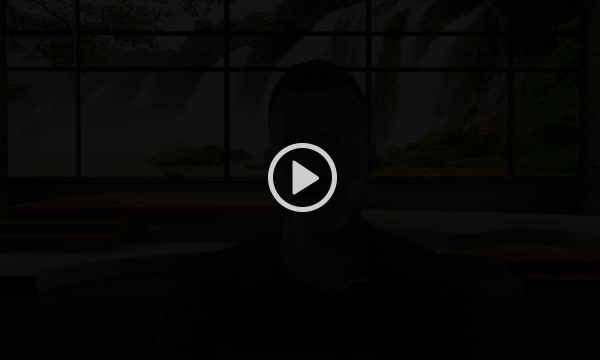 Brandon will go over the program and it's features, other incentives available, and he'll share a couple of marketing tips to help you reach your clients. He will review the Preferred Partner Program and it's benefits for you and your clients and you'll have all of the information you need to turn this one hour webinar into money making action. Of course, we will have some fun along the way. We will host this webinar one or two more times for those who could not make this time slot. If you would like to attend one of those, please let us know by replying to this invite. We look forward to seeing you online! There will be Q&A and the ability to interact in the comments section. Feel free to forward this to anyone who could benefit from this information. Your link to join the webinar will be sent to you when you RSVP. If this invitation was not sent to you via email, the RSVP button will not be available before the Info section. Please use this link to RSVP. Brandon Tripicchio is a Mortgage Loan Originator and Branch Manager for Vintage Home Loan. He is an approved instructor for CE credit with The State of Texas however, this webinar is not a CE credit webinar. Webinars or in-person courses which would qualify for CE credit will be clearly labeled as such. It's a webinar, so be comfy. Superhero underoos would be acceptable.